"Much fine-tuning needs to be done before the new development index can be applied usefully across countries but the candidate has great potential. 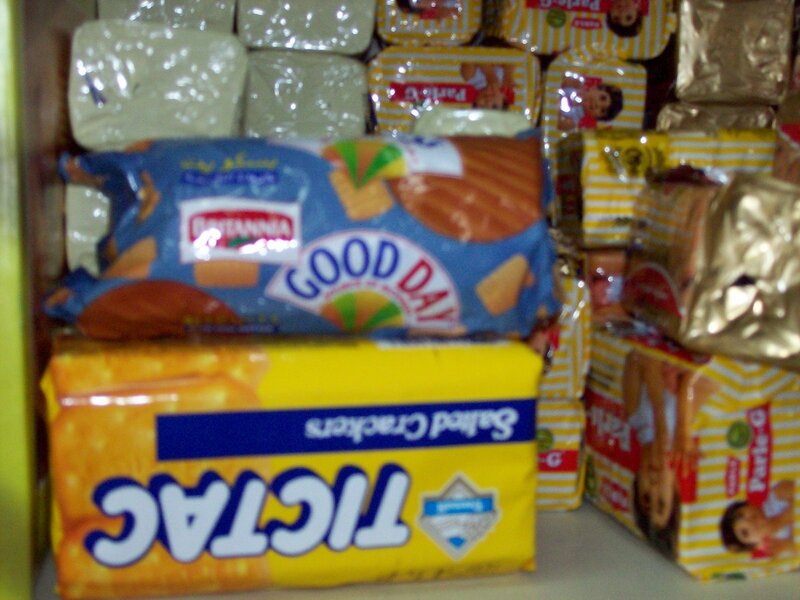 A key decision will be to determine whether the index is to be based on a particular biscuit or biscuits in general. 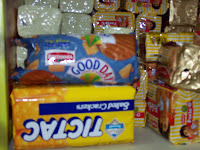 While one biscuit will have all the virtues of specificity, the genre scores in comprehensiveness. My earliest memories, going back to the fifties, is of biscuits being a tremendous treat, the excitement over the prospects of being able to consume a couple of them being akin to the excitement over developing the country rapidly, five years at a time, that was then widespread. Then came a long interregnum, from the sixties through to the eighties, when developmental progress floundered and with it the quality of biscuits. Things began to change in the nineties and if you want a measure of the country picking itself up and going places, all you have to do is to look at the sea change that has been taking place in last 10 years or so in biscuits. Not only has quality improved, increasing competition has kept prices low and the sharp rise in real per capita incomes in the last several years is accurately reflected in the higher value that biscuits have been delivering.